This protects the internal parts of your engine from corrosion and rust. By doing so the longevity of your engine will increase. This is designed primarily for vehicles which are stored or stationary for a long period time, such as for vehicles which have seasonal use. 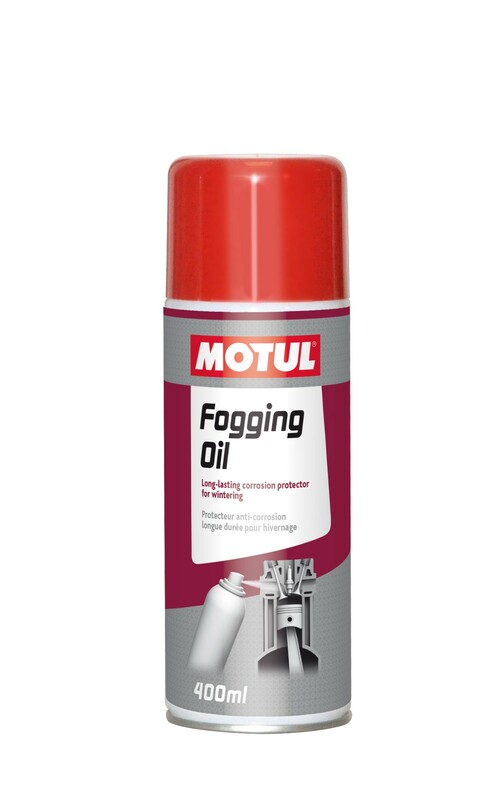 Fogging oil is suitable for both 4T and 2T engine.